Some photodynamic strategies are designed to strongly activate the immune system against cancer. These strategies may hold the key to the elimination of the metastases, clusters of malignant cells located away from the primary tumor site. Metastases often have lethal consequences. With breast cancer, for example, no one dies from cancer that remains in the breast. At least 99% of breast cancer deaths are linked with metastasis, usually in the bones, liver, lungs, or brain. Many other cancer patients with metastatic disease share a similarly tragic fate in the context of conventional treatment. Standard PDT does help activate the body’s anti-cancer immune response; however, this response is generally too weak to have a substantial effect on metastases. Low-dose PDT can be combined with immune-modulating substances, technically known as immune adjuvants, to help the immune system better recognize the cancer and respond more actively. 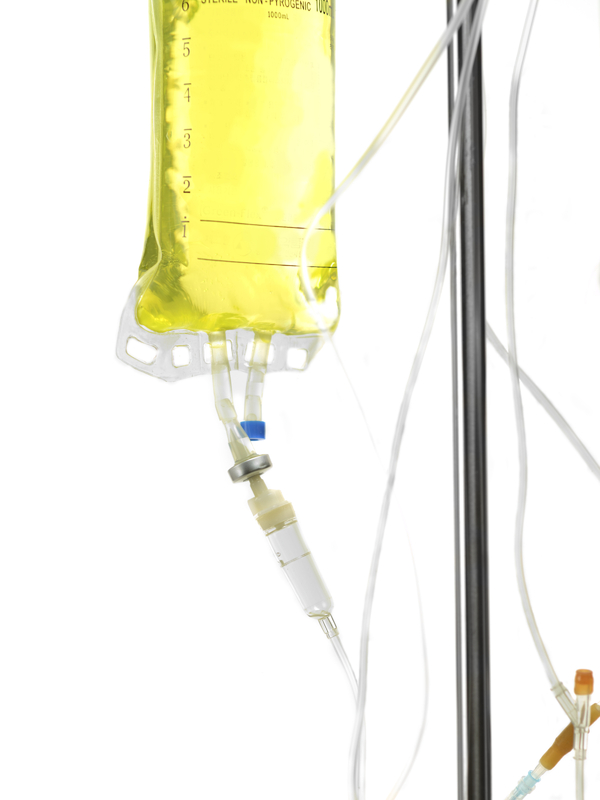 It is important to understand that the immune adjuvants by themselves are largely ineffectual against cancer. Without the addition of the PDT, the cancer cells could not be recognized. By analogy, one could say that the cancer cells are carrying a passport, but the holder of the passport is not recognized as a potential threat to national security. PDT is able to trigger a change in the outer surface of the cancer cell—the face on the passport, to continue with our analogy. Thus, thanks to the low-dose PDT, the cancer cells are now recognized as a potential threat, and an immune response is elicited. A the same time, the addition of the immune adjuvants further strengthens the anti-cancer immune response against the cancer. This is yet another area in need of research, but we believe that it has great promise in the case of metastatic cancers. 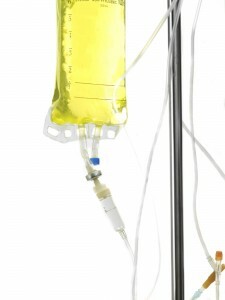 However, it’s important that the PDT is a low dose, and that the immune adjuvants are used. Description: In Immuno-PDT, the anti-cancer immune defenses are activated in specific ways in order to mount an effective response against the cancer. 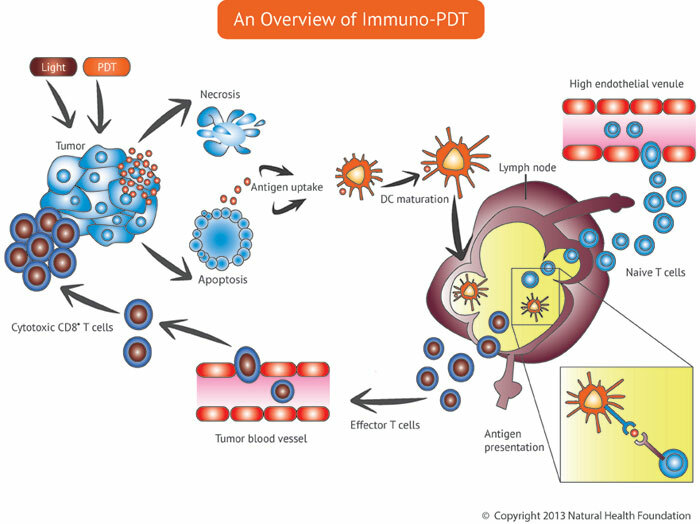 PDT causes tumors to release antigens during the breakdown process (necrosis).The dendritic cells are able to capture the tumor antigens and then migrate to lymph nodes, where they interact with T-cells to trigger an aggressive immune response against the cancer. Photoimmunotherapy, or PIT, can involve one of two very different strategies. The first is a patented approach from one of our sister companies. In this approach, the photosensitizer is in a stable yet oxidized form. Oxidation means that the agent is created in the presence of oxygen and light. What makes this patented approach so unusual is the fact that the oxidation process is done outside the body, prior to administering the light-sensitizing agent. This oxidized photosensitizer is then injected into the body. Once inside, the agent preferentially accumulates in the tumor and changes the presentation of the tumor antigens (proteins on the surface of the tumor). The immune system can then recognize that cancer is present and thus needs to be eliminated. Another form of Photoimmunotherapy entails binding the photosensitizer to an antibody for more selective delivery of the drug to the tumor tissue. The antibody is specific for a protein found on the tumor’s outer wall, so that it seeks out the tumor like a guided missile. The tumor is then exposed to light, causing the tumor’s destruction. Ideally, the antibody-bound photosensitizer will reach the most vulnerable parts of the cancer cell, such as the lysosomes, which contain digestive enzyme. Destruction of the lysosomes causes the cancer cell to digest itself due to the release of the enzymes. This results in a more selective and focused treatment effect, and it enables one to use lower doses of photosensitizer and lower doses of light as well. 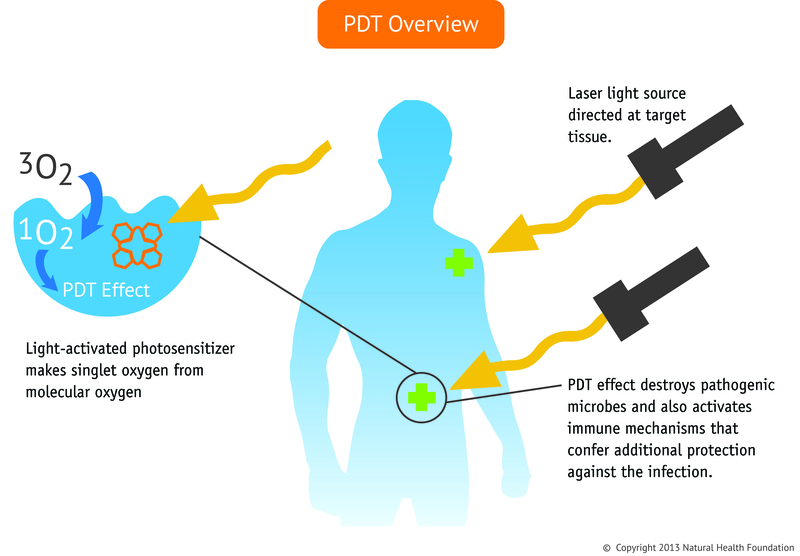 A third approach to photoimmune therapy is the PDT vaccine, which is more of a whole-body approach. With this strategy, a sample of the tumor tissue is taken and then homogenized, and then photosensitizer is added to the tissue. 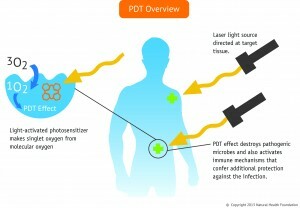 Light is then used to activate the photosensitizer, which enable the development of a vaccine. In this scenario, PDT changes how the antigens are configured on the surface of the cancer cells, resulting in a more effective vaccine. An alternate approach is to inject the photosensitizer into the tumor, which is then exposed to light, surgically removed and homogenized. After sterilizing the preparation, the PDT vaccine can be created from the homogenized tumor tissue. PDT vaccination is an experimental approach that may lead to better control of metastatic cancer. The Systemic Light Treatment (SYLT) is a new light-based approach to cancer therapy originally developed in Moscow, Russia. The basic principle behind SYLT is to activate the photosensitizer circulating inside the bloodstream with whole-body light exposure, without producing a direct cytotoxic effect on the cells. Clinical observations to date indicate that SYLT is effective against most types of cancer. A major benefit of SYLT is that it seems capable treating primary tumor and metastatic tumors with equal effectiveness. Our colleagues in Moscow have documented many cases in which patients with various tumor types were successfully treated with SYLT. You can support us by buying our book The Medicine of Light as well as ebooks from our Photoimmune Discoveries eBook Series.